Lexus’ bold decision to send an elegant concept car into production continues to win support from the design community, with the LC 500 named 2016 production car of the year at the 2017 Geneva motor show. A group of 20 judges including prominent car designers recognised the coupe’s style as part of annual awards produced by Car Design News. 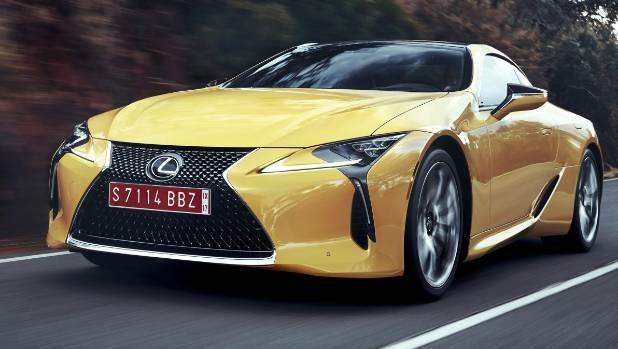 Guy Bird, editor of Car Design News, says “it was great to see the fantastic LF-LC concept faithfully translated into the beautiful LC production car with so little compromise. This is a rare thing in the automotive industry and should be celebrated”. The V8 and V6 hybrid-powered coupe finished ahead of Volvo’s handsomely proportioned V90 wagon and Bugatti’s brutal Chiron as the top three production cars of the year. Renault’s Trezor supercar concept was named concept car of the year. 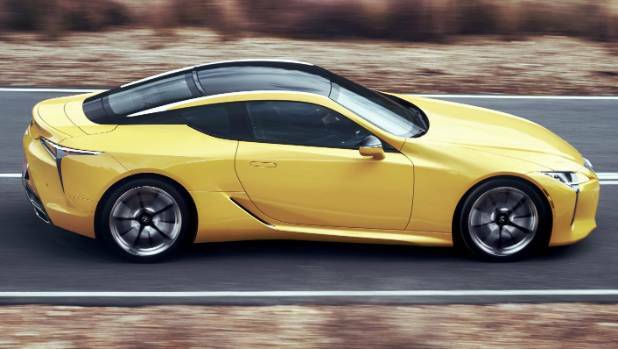 This isn’t the first prize for the LC 500, which received two awards as the best production car, and the model with the best interior at the Detroit motor show in January.